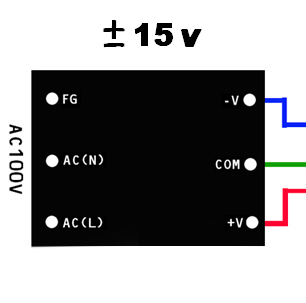 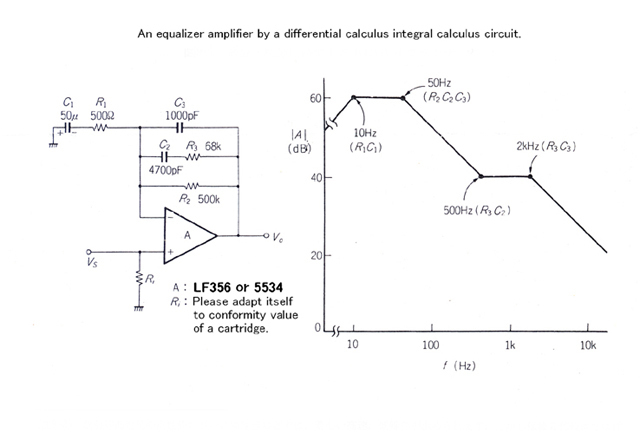 An equalizer amplifier by a differential calculus integral calculus circuit. 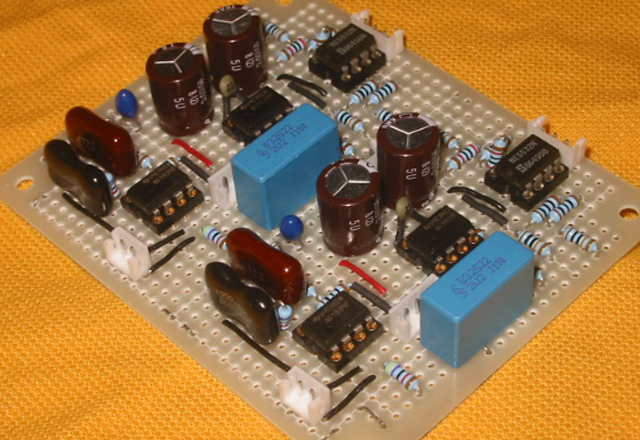 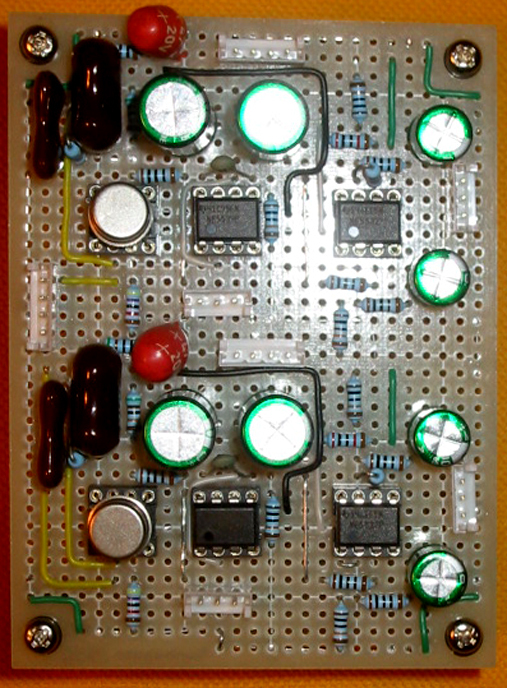 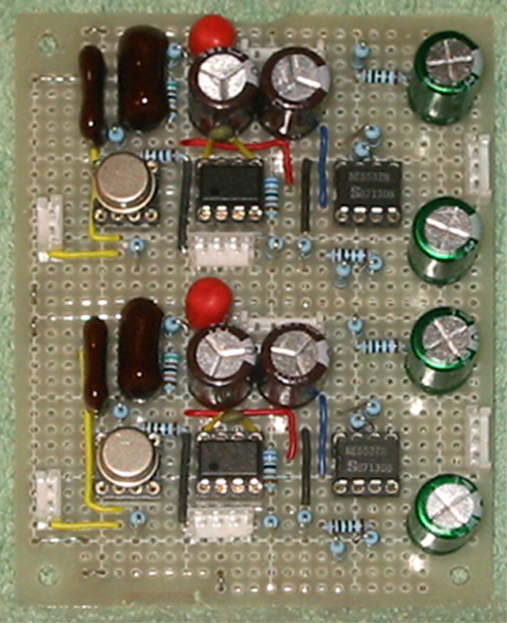 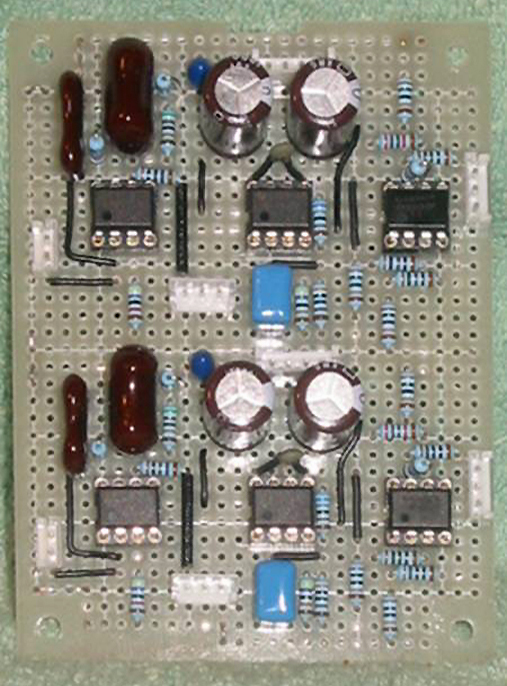 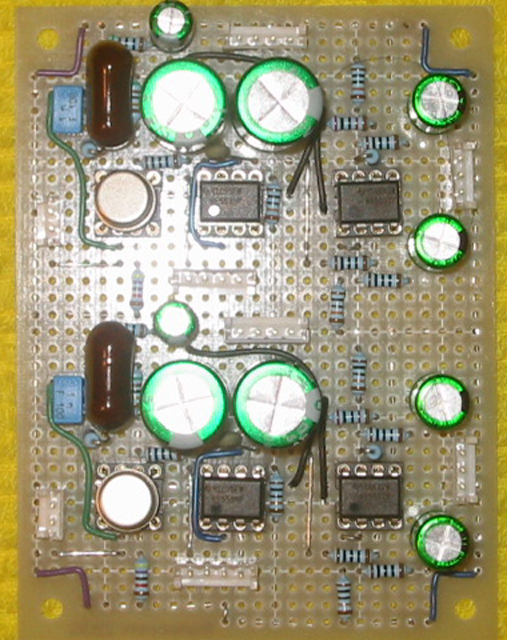 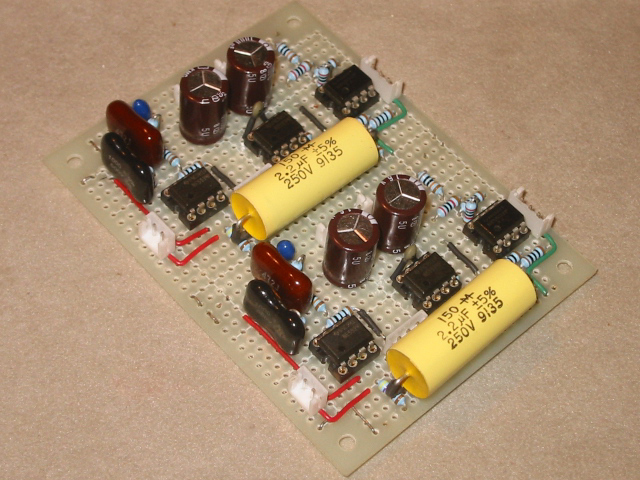 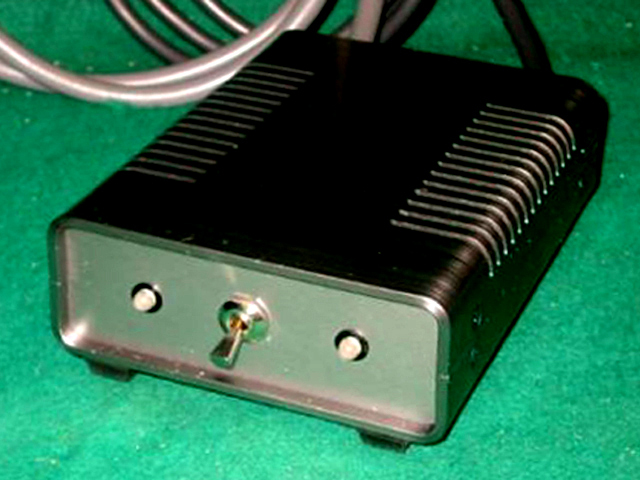 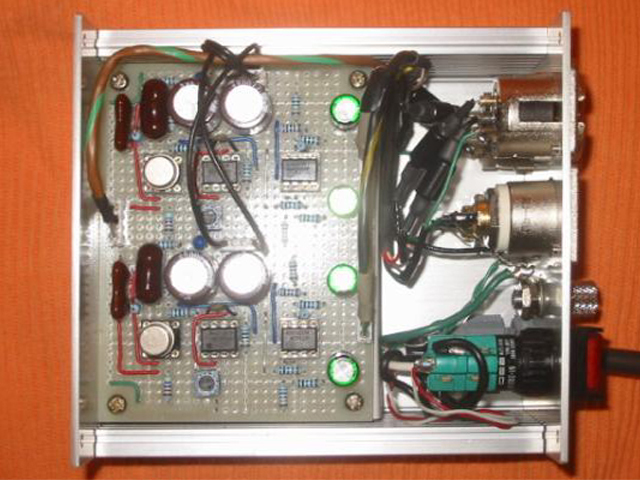 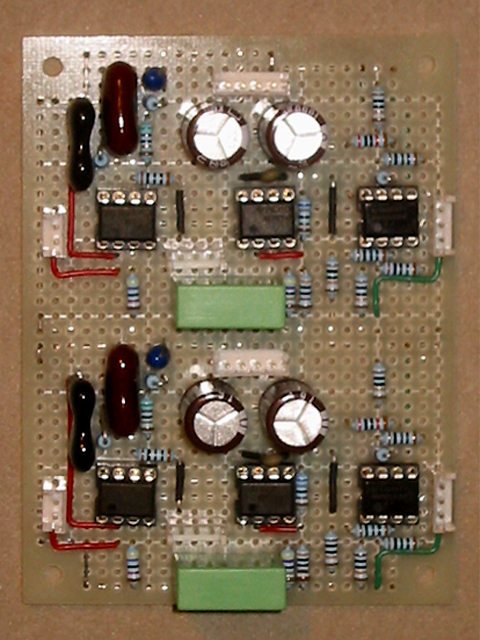 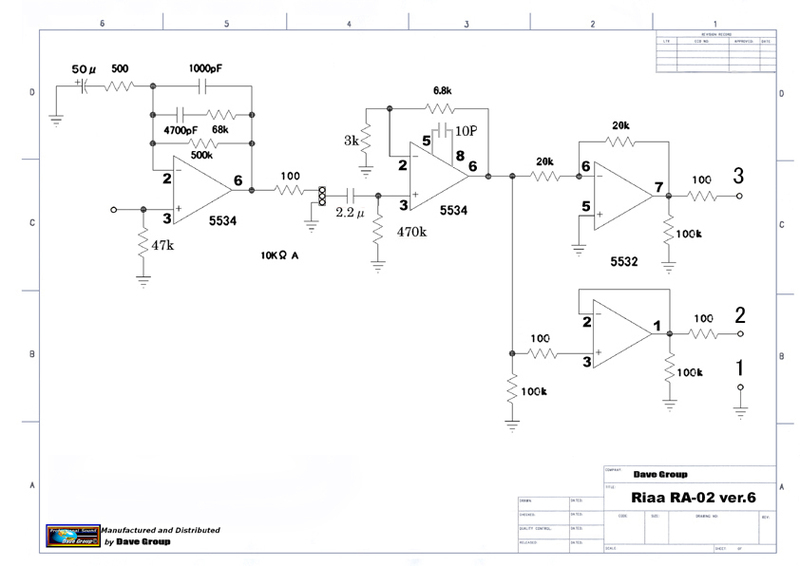 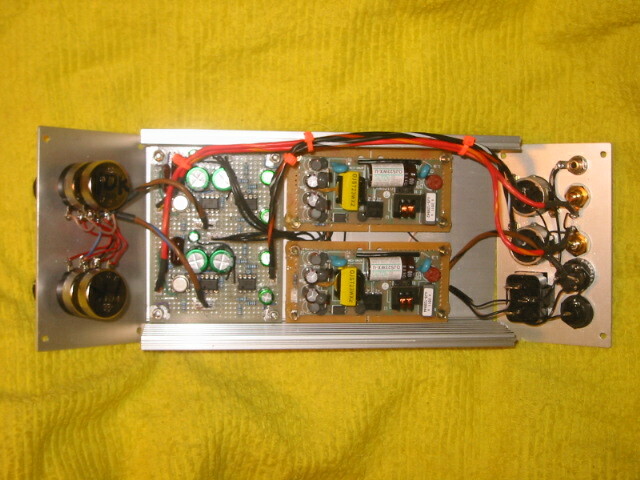 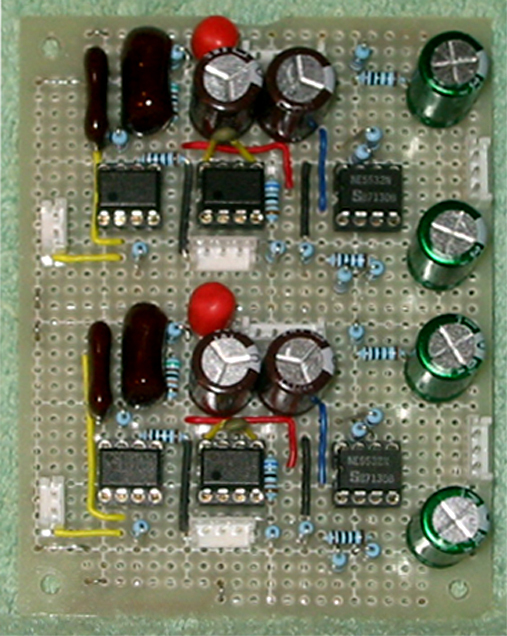 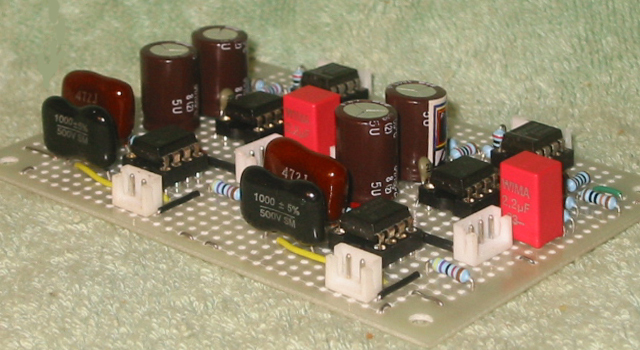 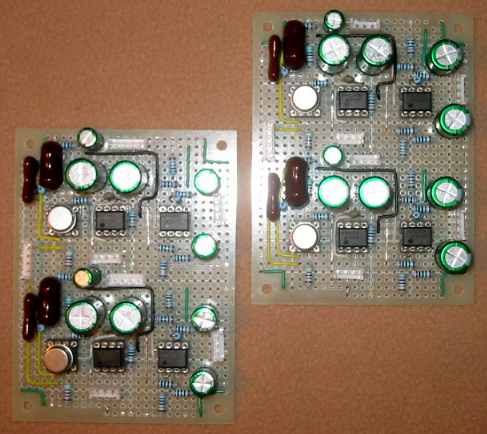 ver.2 Riaa equalizer amplifier with balance out. 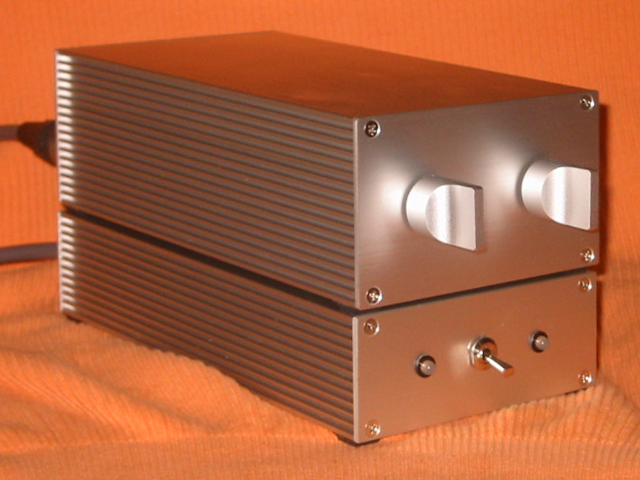 ver.3 Riaa equalizer amplifier with balance out. 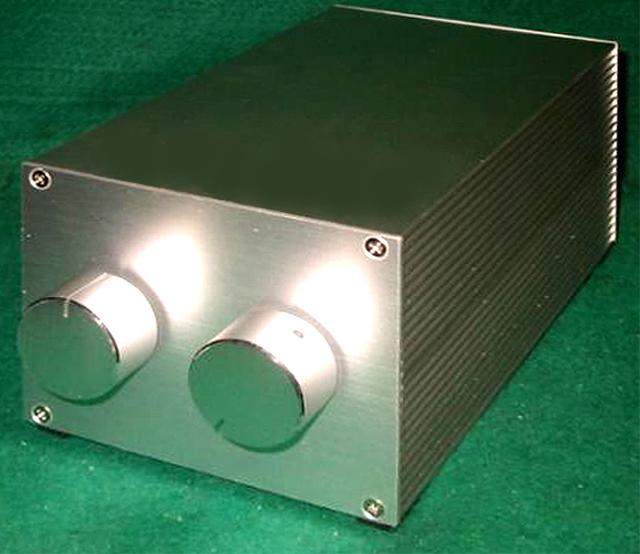 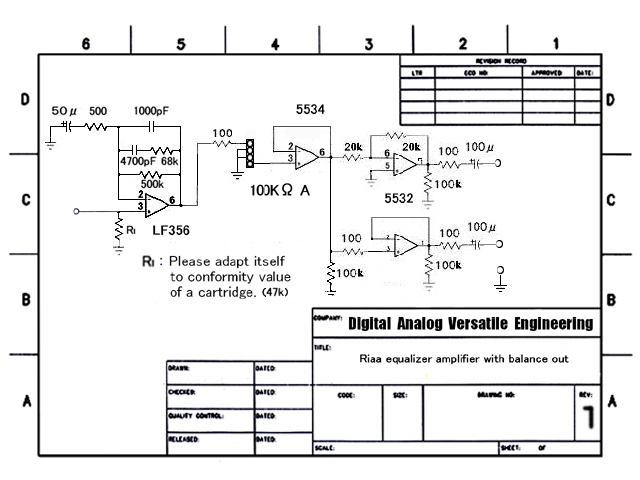 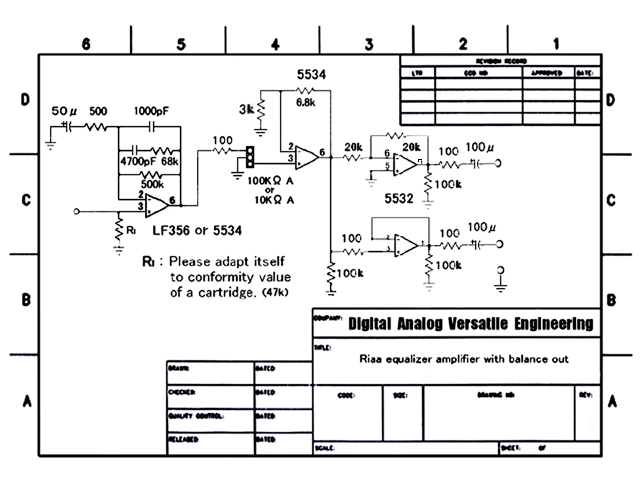 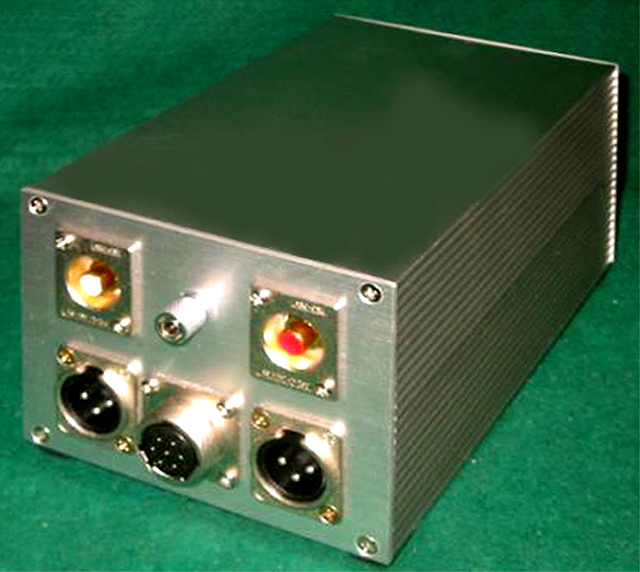 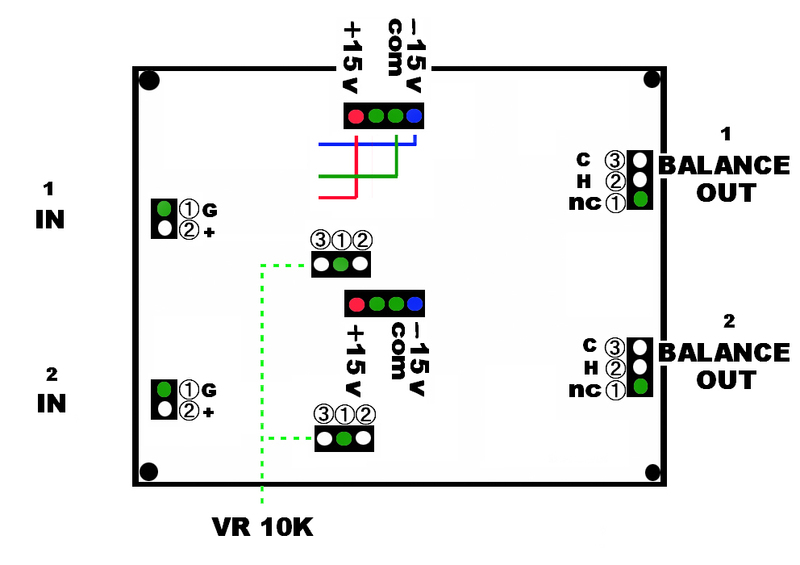 ver.4.1 Riaa equalizer amplifier with balance out. 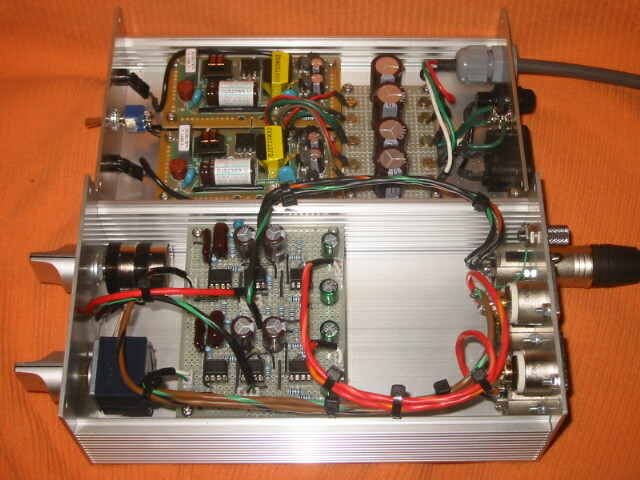 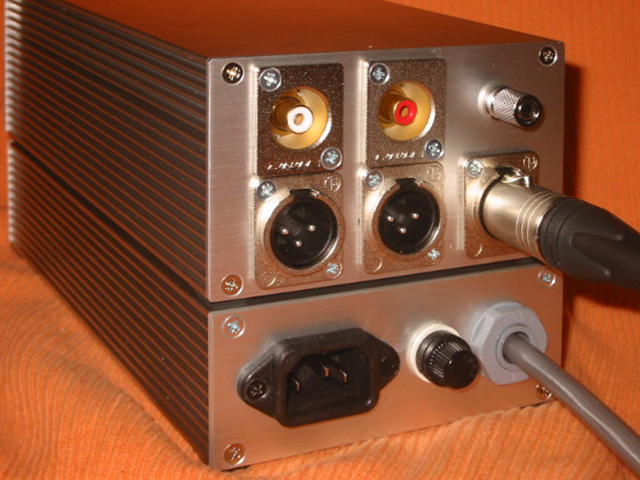 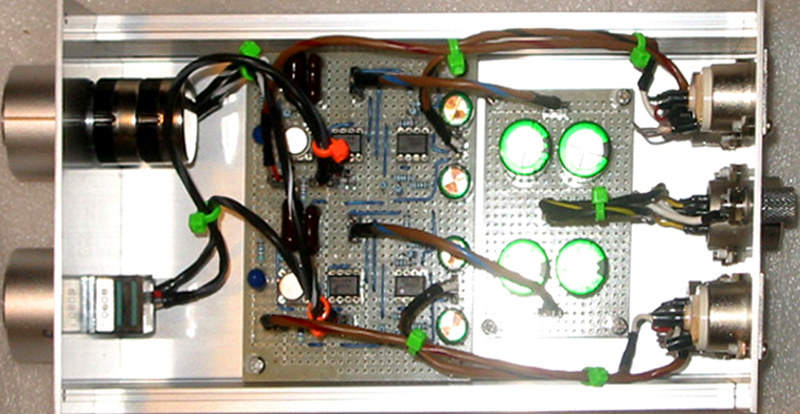 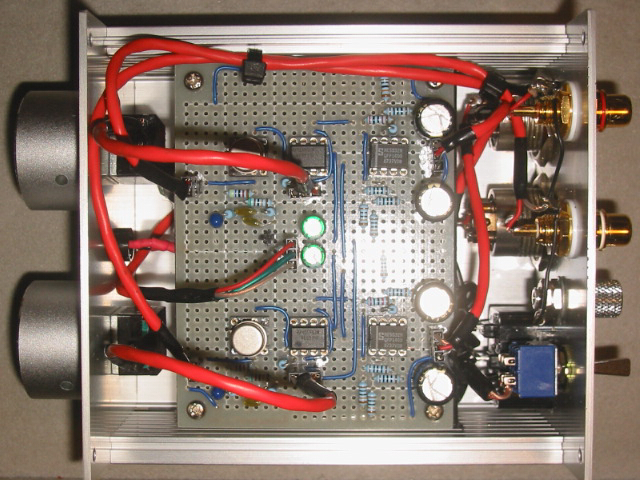 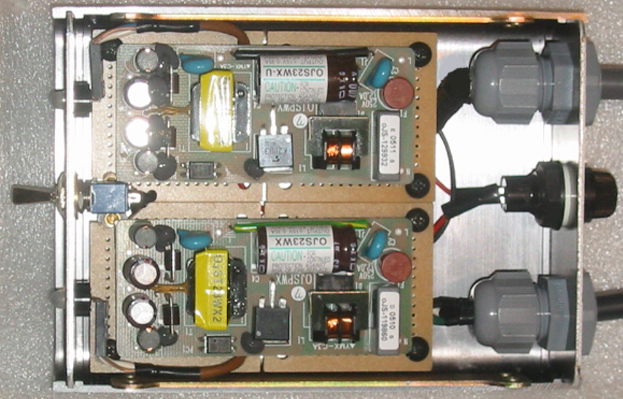 It is a special power supply for an RIAA amp drive.